Hi everyone! This is Jenn, jk703, here to share a quick and tun tutorial to make some mixed backgrounds. 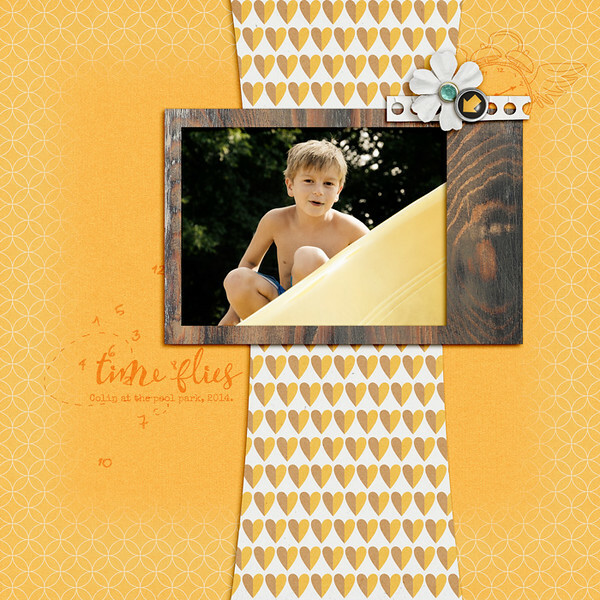 A great way to use papers, especially when there are so many lovely ones that you have to have on your layouts! We are going to start with a solid yellow paper here. You don't have to start with solid, and can use any color, pattern or mix that you would like! Trying different mixes really might be a suprise and turn out beautifully. For my examples, solids really show off how the blend works well! 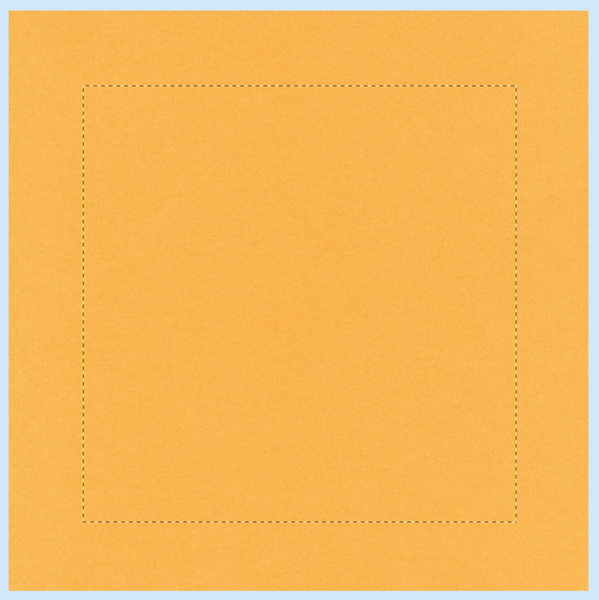 I have used the Marquee Tool, the square shape, and have made a nice large square in my paper. Add a layer above your background; you can use the little sticky looking butting on the bottom of the Layers Palette to do this. 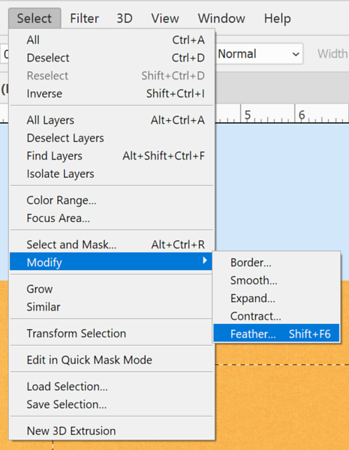 After you have your layer created and the Marquee square on your paper like above, you will want to choose Select > Modify > Feather. 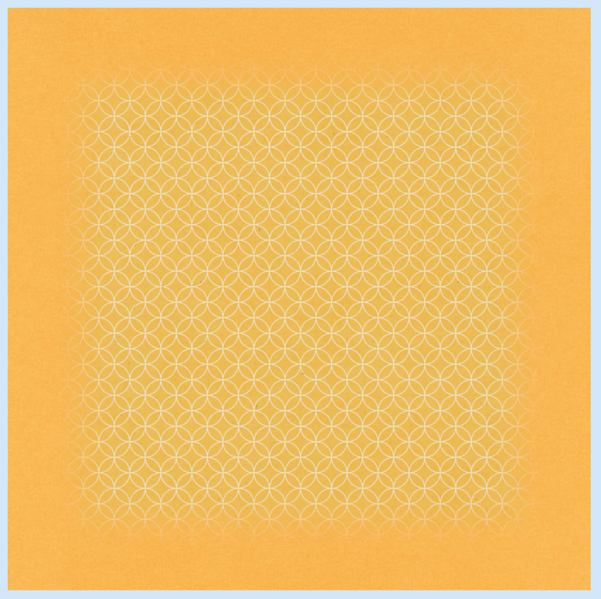 We are going to soften the edges of our blend by feathering them outward from the square. A pop up will appear, and you can pick a large number. The bigger them number determines how far the blend will be. The range can be from 0 to 250. Next, you will press D on your keyboard. This will make the background and foreground colors revert to default, just in case you had changed them. 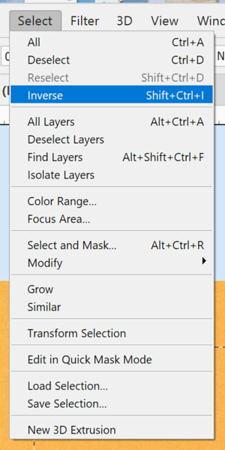 Make sure you have your new blank layer chosen in the Layers Palette. Then you will press Control + Backspace to fill with the Background Color. You will be able to see how the edges feather out softly. 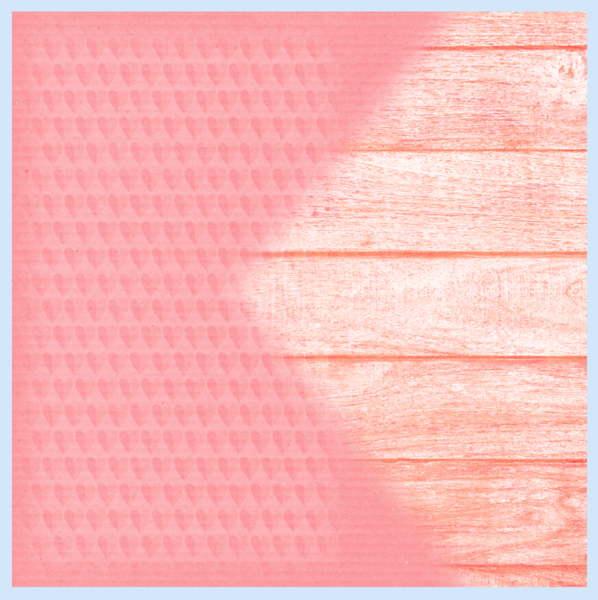 After you have clipped it, you should try different Blend Modes for the feathered layer to see what you can do with the pattern on the solid paper. 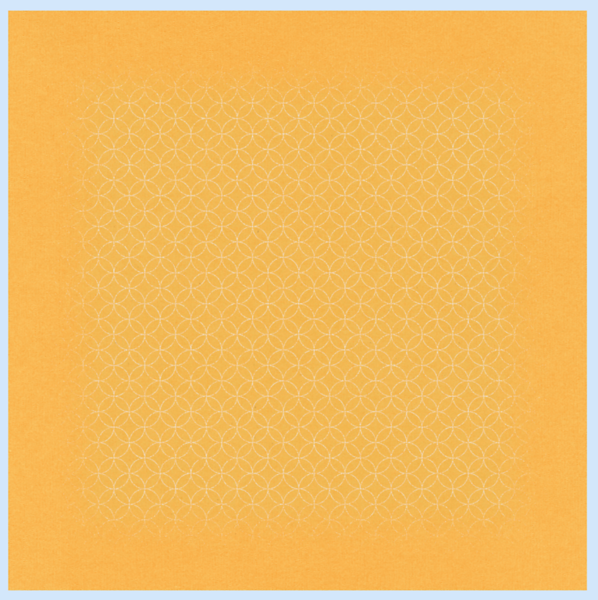 Here is "Lighter Color." Another idea is to fill the edges rather than the inside of the marquee area. 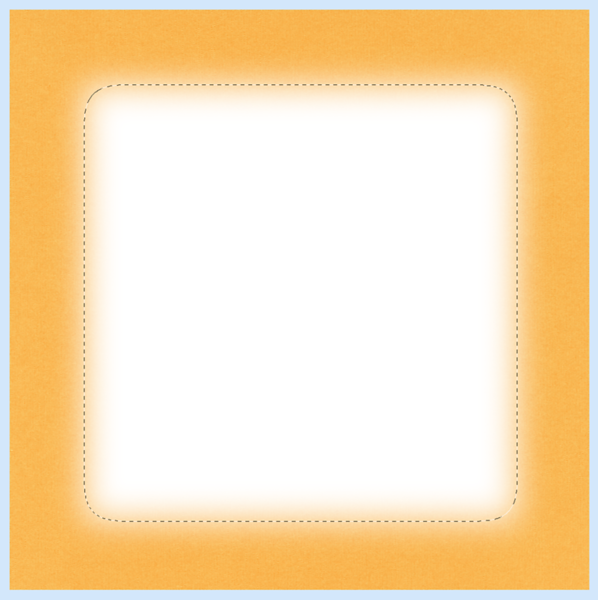 After you use teh Marquee Tool to make your square, you choose Select > Inverse, and it will change the selection from the inside to the outside. Another fun thing to try would be to have mixed blends. 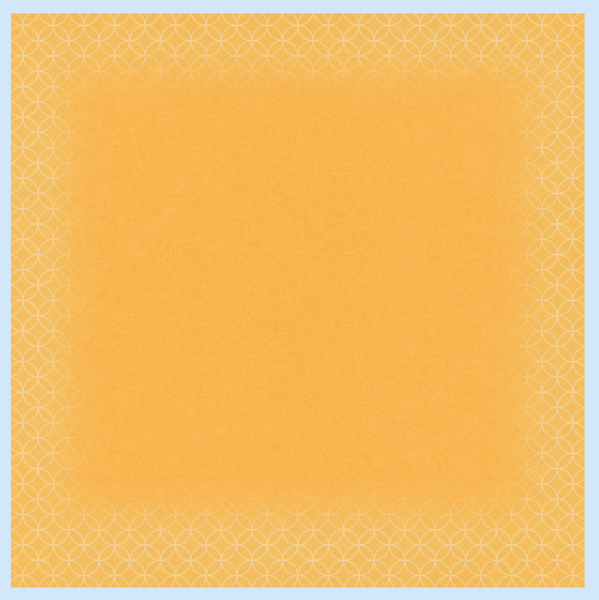 Here I used a shape for one blend, feathered that and another blend with a rectangle. Here i have the wood paper on the part of the diamond, and then a heart paper on the rectangle. You could really get some fun backgrounds this way! I hope you've learned another trick today. I'd love to see what you blend together!